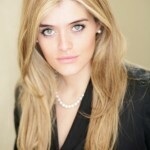 Daphne Oz is the author of the national bestseller The Dorm Room Diet, and of The Dorm Room Diet Planner. 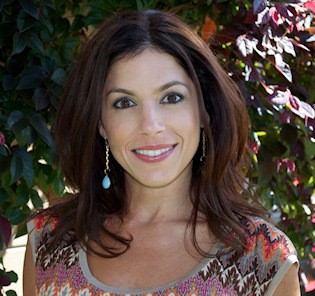 A 2008 graduate of Princeton University, she grew up in Cliffside Park, New Jersey, with her three younger siblings, Arabella, Zoe, and Oliver. She is the daughter of Lisa and Dr. Mehmet Oz, co-author of the bestsellers You: The Owner’s Manual, You: The Smart Patient, You: On a Diet, You: Staying Young, and You: Being Beautiful. Daphne currently resides in New York City, where she is working on her next book!